Product Description Sony PS4300667 20th Anniversary Edition is a device that offers its users hours of entertainment in the world of virtual reality. 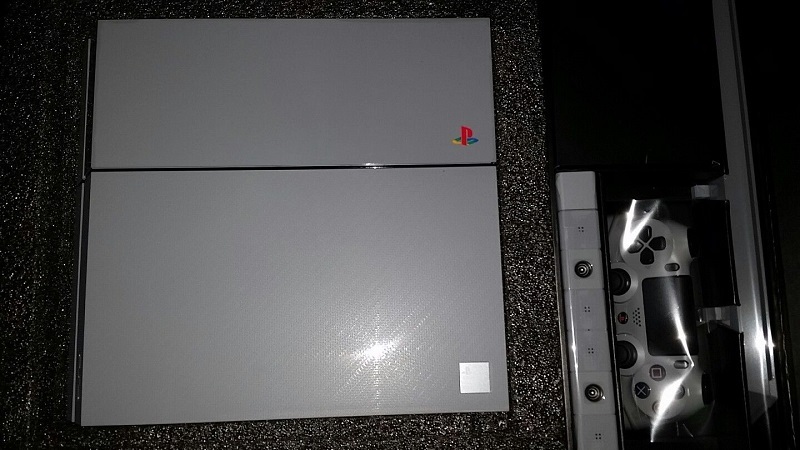 Thanks to this gray console the players can enjoy seamless gaming experience. Furthermore, the 500 GB storage provides room for the games and user data. 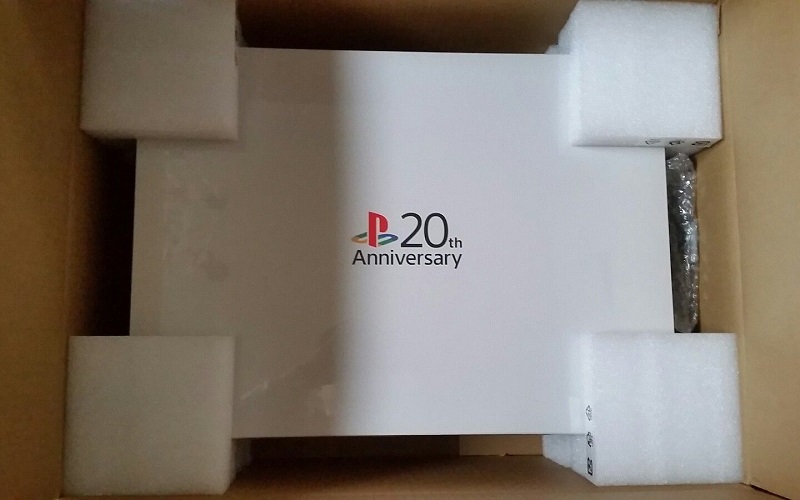 Klik tombol di bawah ini untuk menambahkan JUAL Sony PlayStation 4 20th Anniversary Edition - 500GB ORIGINAL Termurah ke daftar keinginan anda.